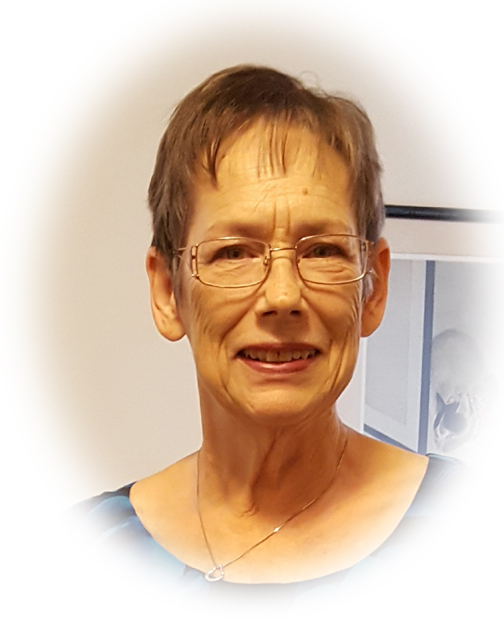 Obituary for Avis J. Goughnour | Sheetz Funeral Home, Inc.
Avis J. Goughnour, 73, of Mount Joy, passed away on Monday, November 26, 2018 at home. Born in Miami, Florida, she was the daughter of the late James Arden and Zura (Carr) Cross. Avis was the wife of the late Don R. Goughnour who passed away in 1997. Avis was a member of Milton Grove United Methodist Church. She enjoyed gardening, horticulture, playing card games and most of all spending time with her grandchildren. She was a kind and loving person who would help anyone who needed care or just a listening ear. Avis enjoyed being a hostess for friends and family and was well known for her stuffed shells and pineapple upside down cake. Avis is survived by two children, Laura Myers, wife of Troy of Mount Joy and Don W. Goughnour, husband of Tammy of Danville, Vermont; four grandchildren, Jacqueline, Raymond, Benjamin and Kate; and a sister, Laura Barr, wife of John of Myrtle Beach, SC. She was preceded in death by two sisters, Judy Nadeau and Ethel Gardner. Services will be private and at the convenience of the family. In lieu of flowers, memorial contributions may be made to Milton Grove United Methodist Church, 2026 Cloverleaf Rd, Mount Joy, PA 17552.